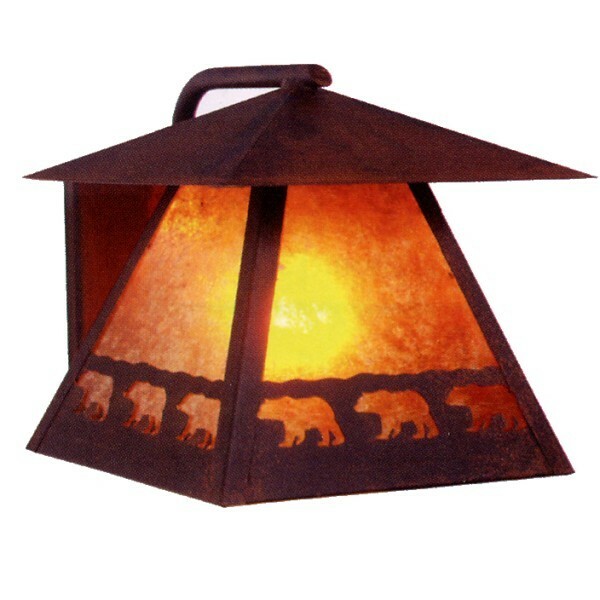 A band of bears marches across the bottom of this rustic outdoor sconce. Rated for wet locations add a bit of wildlife to your outdoor lighting with these lodge style sconces. Made in the USA. A band of bears marches across the bottom of this rustic outdoor sconce. 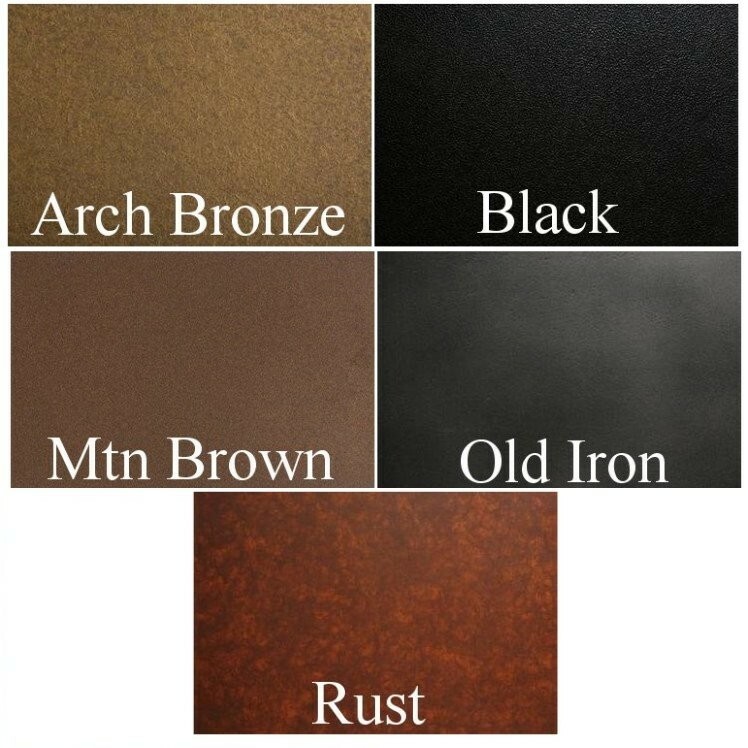 Rated for wet locations add a bit of wildlife to your outdoor lighting with these lodge style sconces. This wildlife bear sconce measures 9.5" W x 9.5"H and projects 11.5", it uses one 150 watt bulb. Made in the USA, please allow approx. 3 weeks for shipping. 9.5" x 9.5" Projects 11.5"